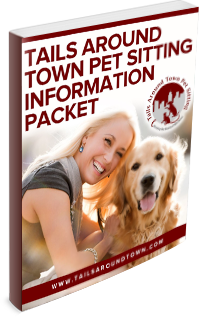 Tails Around Town recognizes that each and every pet is different with an assortment of needs. Please email us so we can customize your own pet care plan at no cost. You will receive an estimate of all charges before your registration meeting. Does your pooch need some relief and exercise mid day? We’ll be there! One of our caregivers will visit your home between the hours of 11am & 5pm to walk your dog, play ball in the yard or give them some well-deserved love and attention. It’s your choice! Book The Same Schedule Each Week? 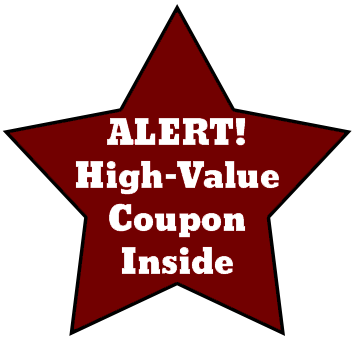 Save on a Monthly Discounted Rate! Walks are based on a 30 minute time frame. *Use It or Lose It- No credits given for cancellations. Payment is collected at the beginning of each month. One of our sitters will come to feed and love your kitty or small animal. We’ll also scoop the litter, bring in the mail, take out the trash and water a few indoor plants at no extra charge. Is your pet scared of the dark? Do they get lonely at night? Have one of our sitters spend the night to give your pets and your home the added security. This service includes a morning visit, a dinner visit with 10-hour sleeping stay. This is an extremely popular service. We book up quickly so make your reservations as soon as possible.